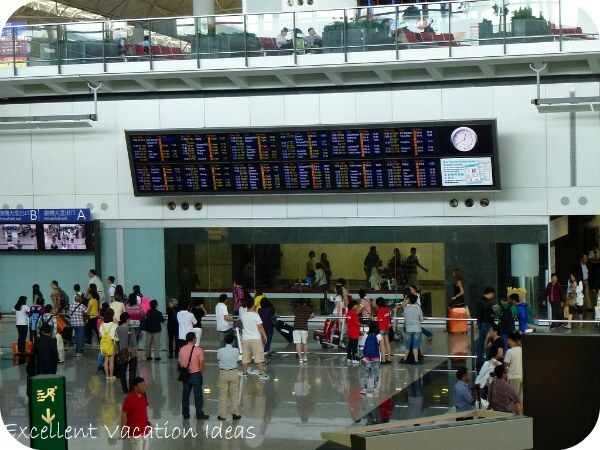 Hong Kong International Airport is an easy gateway to Asia, and one of the easiest airports in the world to travel through. Arrival is quite straight forward, just follow the signs. Proceed to the Immigration Hall. Depending on where you plane lands, you may have to take a monorail shuttle as the passenger terminal is huge! Before you land you should be given a landing card and sometimes a health declaration form (started during SARS). Fill it out and have your passport out and ready for when you get to immigration. If you didn't received one on the plane, then you will find them in the immigration hall. Due to the health concerns of SARS and the Swine Flu, as you walk towards the Immigration Hall, at some point your temperature will be taken. It is done by laser and most people don't even notice it. We had it done on a people mover once, and at the top of an escalator once. If you have a fever, a medical personnel will approach you. Once you arrive in the Immigration Hall, choose the line that says "Visitors". 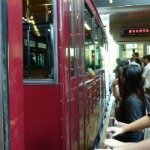 There will also be "Hong Kong Residents" and other lines. Make sure you go in the right one. The immigration officer will run your passport through, stamp it and stamp and collect one of the landing card parts. DON'T LOSE the landing card, you will need it to depart from this country. After Immigration proceed to the Baggage Hall. 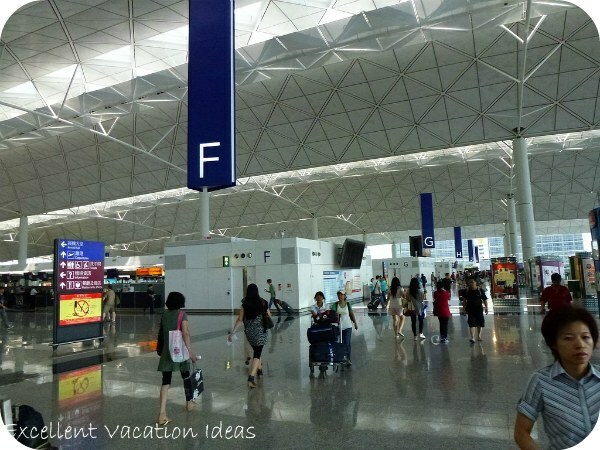 As the Hong Kong International Airport is the most organized airport (as is so much of the city) most likely your bags will be waiting for you. Most likely you will have nothing to declare, so go through the green channel. Getting into the city you have a lot of options, from the Hong Kong Airport Express to buses to taxis to limos. 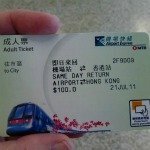 If you take the the Airport Express train from Central station or Kowloon you may be able to check in for your flight before you board the train. 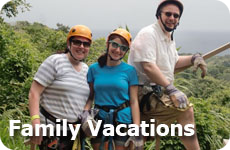 Check with your airline to see if this option is available to you. 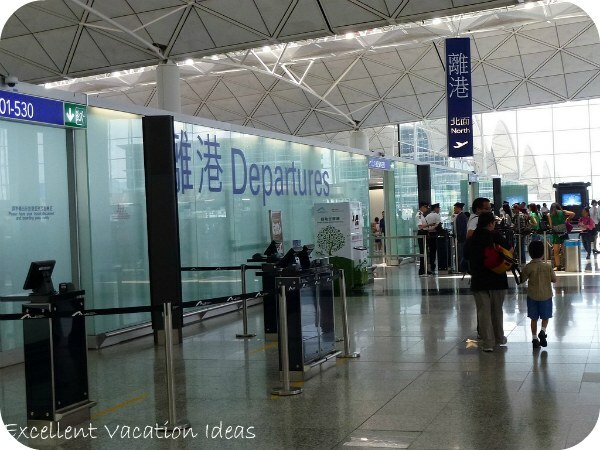 Otherwise, once you arrive at the airport continue to the departures level of the Hong Kong International airport. You will either have to check in in terminal 1 which is where most of the larger airlines depart from, or Terminal 2. Either way they are a 2 minute walk from each other. Check with your airline on which terminal and check in area. Once you arrive check the departure boards for what aisle your airline check in counter is located and proceed to the airline to check in. 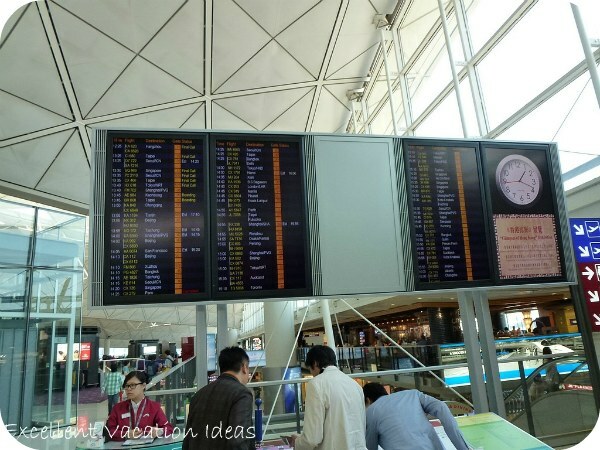 Next is the departures immigration hall, there is a North and South Hall, either one will get you to all of the gates. Show your boarding pass and passport to the security agent and pass through security. Once through security you will proceed to immigration. 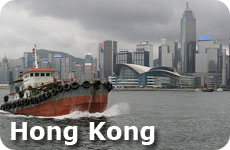 Present your passport, boarding pass and your landing card (the copy of what was stamped on your way into Hong Kong). The agent will stamp your passport and take the card from you. Next proceed to your gate. If your gate is quite far, you have the option of taking the monorail to your gate. If you are ever unsure, check with the ambassadors and departure boards for direction. See more about the Airport.